Facial Frequency: How often is good? Facial Frequency: How Often Should You Receive a Facial? When it comes to Facial Frequency, is receiving a facial once a month enough? To me, the answer varies. For the client who just loves the “spa-ahh” environment, it’s a great way to treat one’s self along with getting the benefits of treating the skin. For a client who has a bit of congestion or chronic breakouts (including acne), I’d recommend the Deep Clarifying facial weekly. A gentle exfoliant is used along with refining and purifying masks that soften and detox the skin along with extractions, which play a big part in the process of “cleaning-out-the-skin”. Receiving the Deep Clarifying weekly allows for your Esthetician to see how your skin reacts to products and how your skin is changing. Whenever this is achieved you may start to receive a facial every 3-4 weeks. Of course if you cannot do this, Esthetician’s are here to help educate you by providing a personalized prescription card of product recommendations along with how and when to use these treatments. But I do not recommend self-extracting. You can damage the skin and leave scarring if you do not perform them properly. You have to know what you can and cannot touch. Leave it to the experts! Galvanic current is a continuous electric current that flows in one direction. During the first mask, we are “pre-treating” with the Galvanic instrument on a negative charge. Since like charges repel each other, the negative charge of the Galvanic Instrument repels or pushes the mask into the skin. 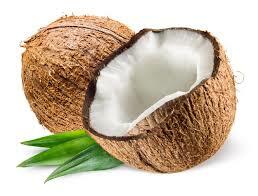 The purifying ingredients bind with impurities in the skin causing them to have a negative charge. During the second mask, both the mask and the Galvanic instrument are positively charged. These positive charges repel each other, helping deliver the ingredients deeper into the skin. The positively charged galvanic instrument also attracts the remaining negatively charged impurities from the first mask or (pre-treat cycle), drawing them out of the skin to give your skin a fresher, more vibrant look. 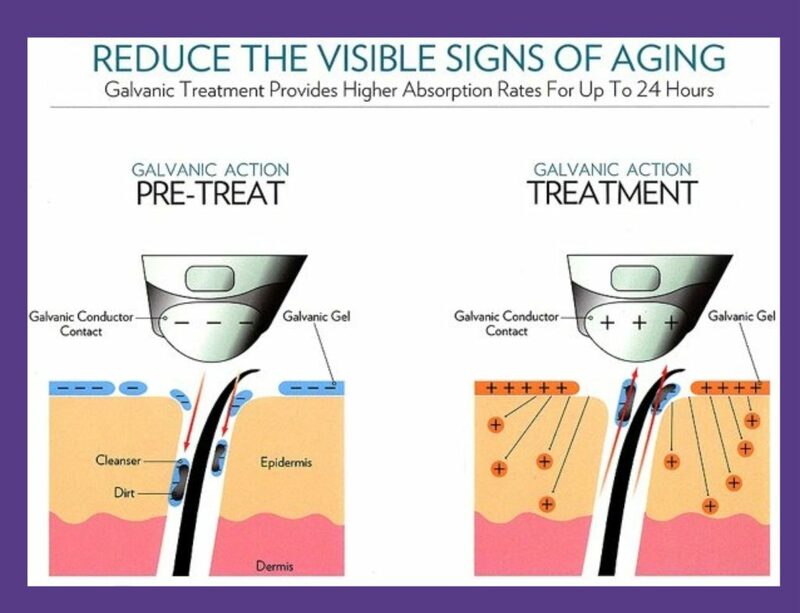 A Galvanic treatment can enhance the delivery of certain key ingredients for up to 24 hours. Most clients receive this facial once a month, however in my opinion, every two weeks would be ideal to achieve desired results much faster. All our facials are super, uber relaxig no matter what you are doing as far as treatment. We offer 3 other facials that help with any and all skin concerns but focus more on relaxation. The Mind and Body Facial or the deluxe facial, as I call it, helps to balance the Chakras of the body and utilizes hot stones on the neck, shoulders, hands and feet! Wow right?! 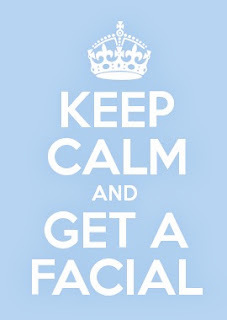 For those with less than a lunch hour of availability our Mini Refresher Facial is the perfect facial for you! While this facial does not provide extractions, it is the best at topically treating all skin conditions when given a limited amount of time. Your esthetician will probably set up a series to help you reach any skin care goals you may have which is an excellent choice for this relaxing facial experience. So there you have it, we have a facial for everyone. Weather you want to just be pampered or are struggling finding confidence in your skin, Le Reve is here to help! 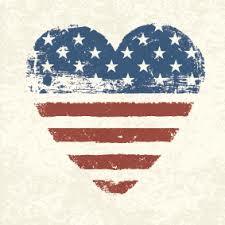 Life gets busy and sometimes stressful but dont’ forget to take care of yourself once in a while. Do little things for yourself, it’s so important. Have a beautiful day and look forward to seeing you at Le Reve! Stop by for a complimentary skin consult to help determine your Facial Frequency today! 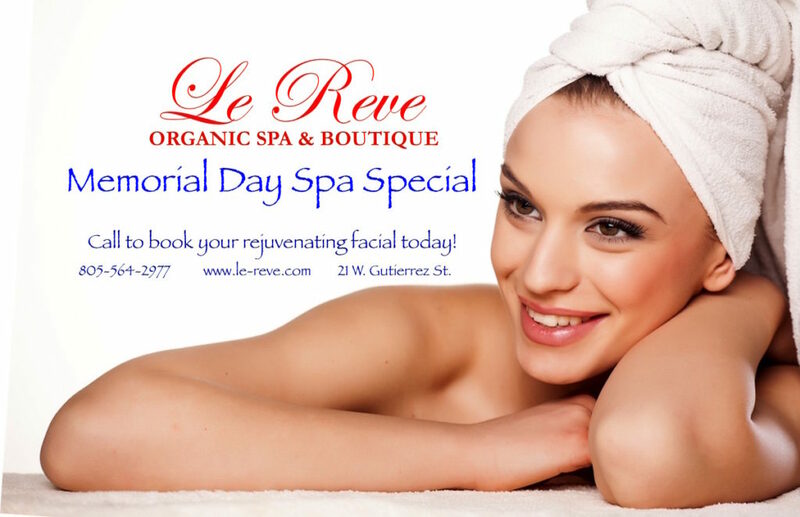 Make sure to take advantage our Memorial Day Facial Spa Special this three day weekend at Le Reve Organic Spa & Boutique! 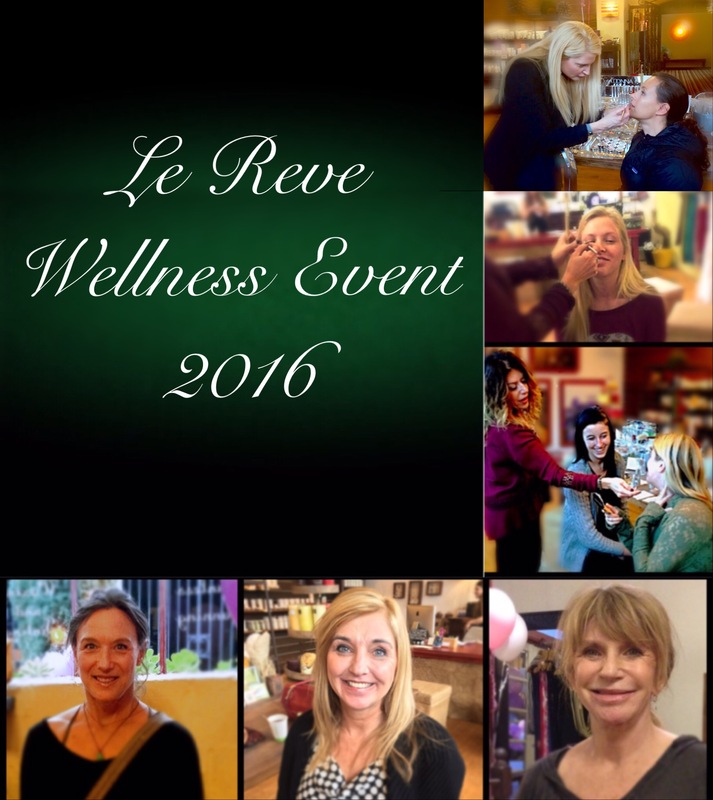 Conner was the winner of a hydrating Le Reve Signature Facial at this years Le Reve Wellness Event! Congratulations Conner!!! The Le Reve Facial is perfect for helping repair your skin following our cold dry winter. This facial will not only leave your skin feeling purely hydrated while Jurlique biodynamic skincare and hydrating essences provide a relaxing and healing aromatherapy, but it also incorporates our Le Reve Hand and Foot Coconut Treatment to help soften your skin . We are so happy for you and look forward to pampering you during this amazing spa treatment.